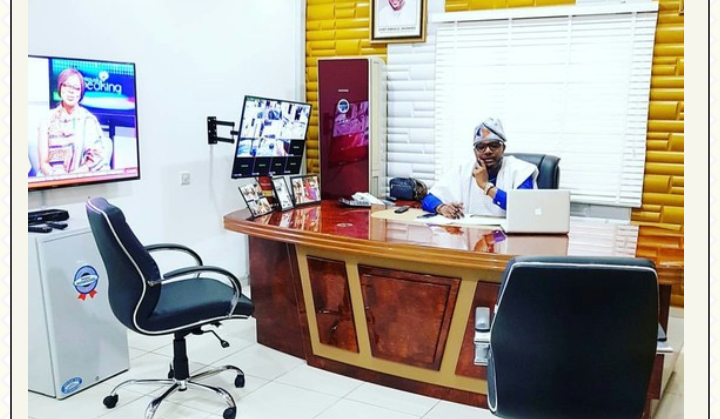 E-money has shared new photo of his beautifully furnished and well decorated office. Did I hear you say beautiful office? ?